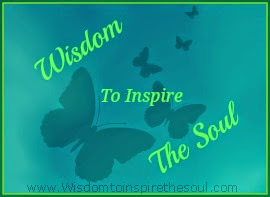 Daveswordsofwisdom.com: Happy Friday - My Christmas Wish. Happy Friday - My Christmas Wish. 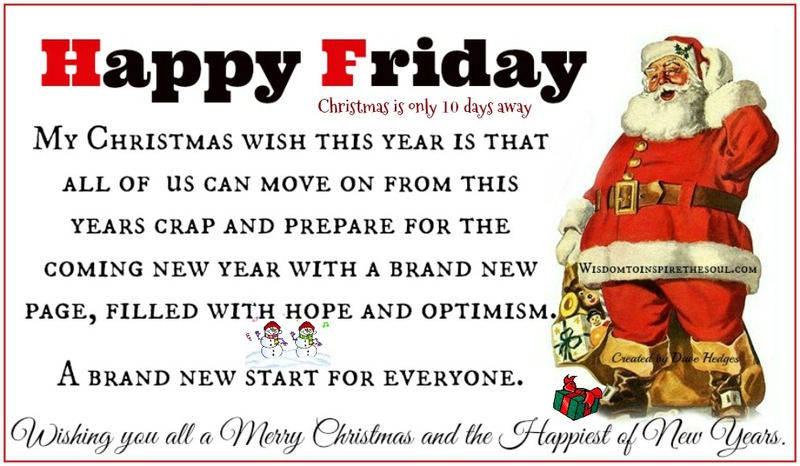 Happy Friday - Christmas is only 10 days away. My Christmas wish this year is that all of us can move on from this years crap and prepare for the coming new year with a brand new page, filled with hope and optimism. 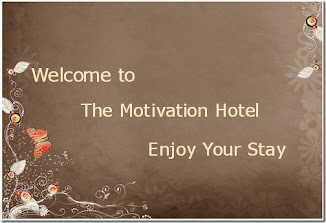 A brand new start for everyone.